Look through the ACAR Our Animal Success Stories for the pictures of the amazing animals we've rescued. 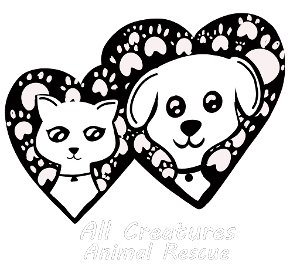 Rehoming Animals in Need is Our Primary Mission. Recently, someone told us they could “never do what we do.” That it’s “too hard.” We will be the first to admit that rescue certainly isn’t easy. Sick babies, 3am escape artists, set-backs, and adversity all make this job difficult. It’s full time, and by that I don’t mean 40hrs, I mean 24/7. But we prefer to approach this life with an attitude not of doing what is easy but doing what is right. 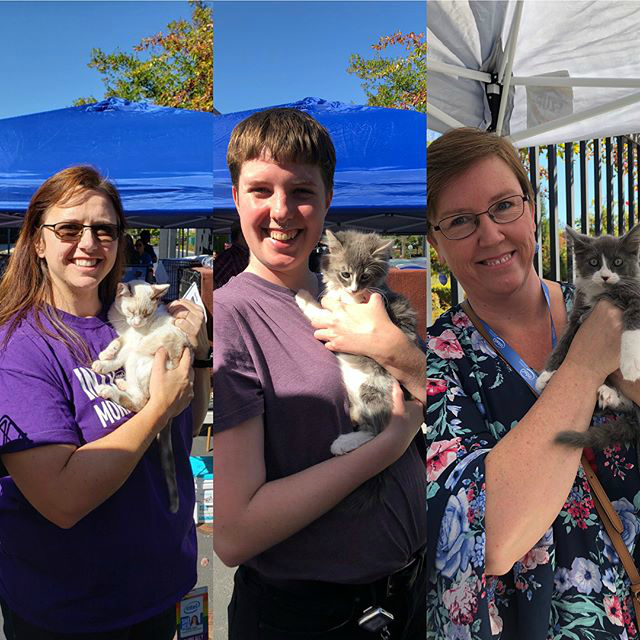 Each of the furkids pictured here needed someone to advocate for them. They needed help. And if we aren’t willing to be the people to speak for them, than who will? My dream is that as we continue to speak out for these furkids more people will join us. They won’t see this life as “too hard,” but they will see these lives as worthy of the challenge. 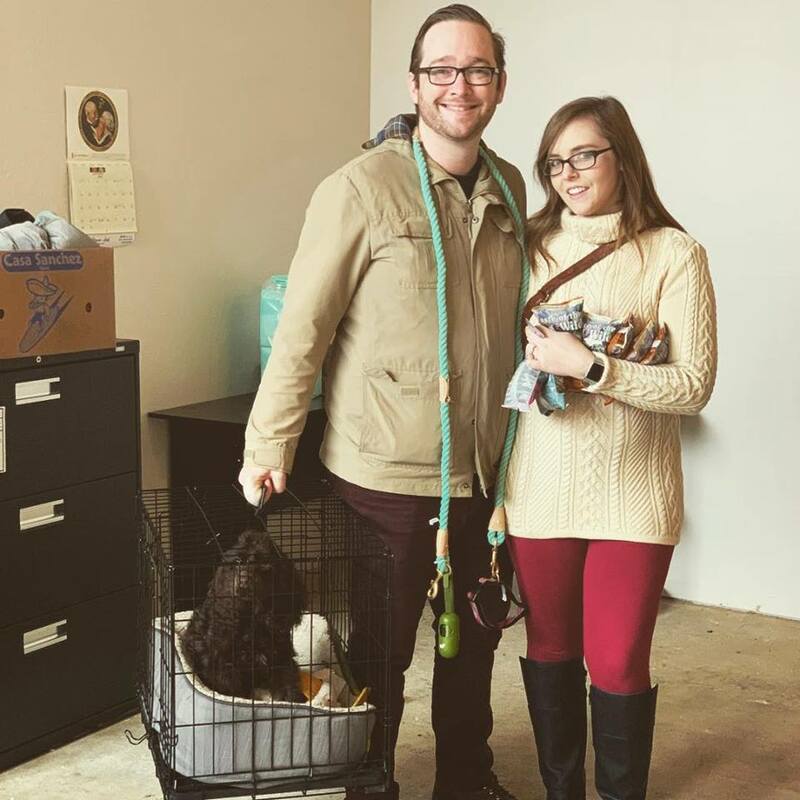 A lovely couple came to our adoption event on Saturday. She told me the heartbreaking story of how they recently lost both their dog and cat and that in the last 30 years they have never been without a pet. They picked up this sweet kitten who had been abandoned in a trailer park and he began to purr. The smiles on their faces warmed all our hearts as we saw a baby begin the healing process for this family. 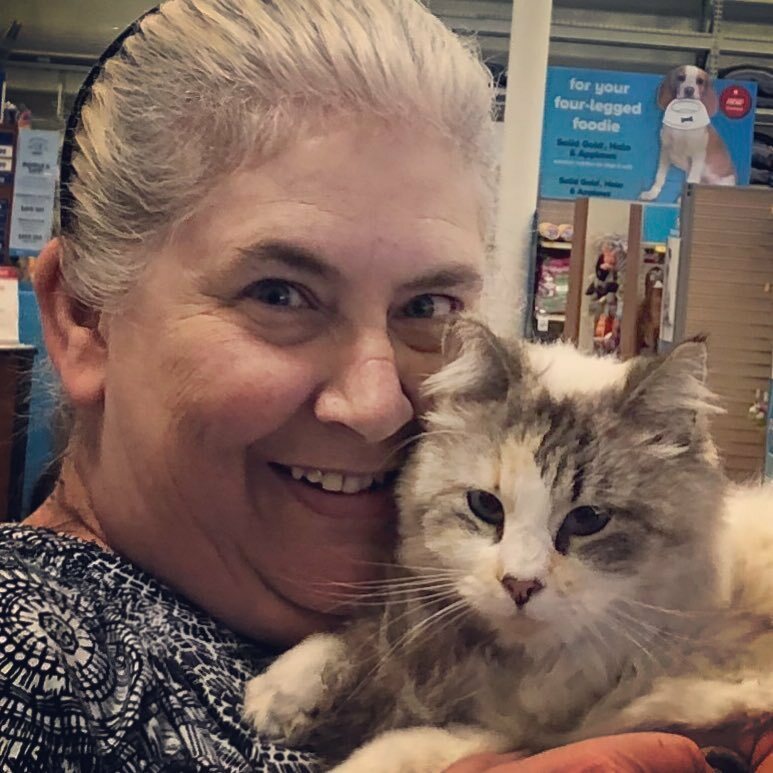 This woman arrived at the store to pick something up when she thought she’d go pet the kitties. To her surprise there was a beautiful white kitty. She asked me the her story and I explained she was a rescue from an abandoned trailer along with several other adult cats and a litter of kittens. We have taken to calling her Fluffy. With tears in her eyes she explained how only a week ago she’d had to put down her beautiful white cat and her name had been Fluffy. She said she couldn’t imagine life without her and right then she adopted her. 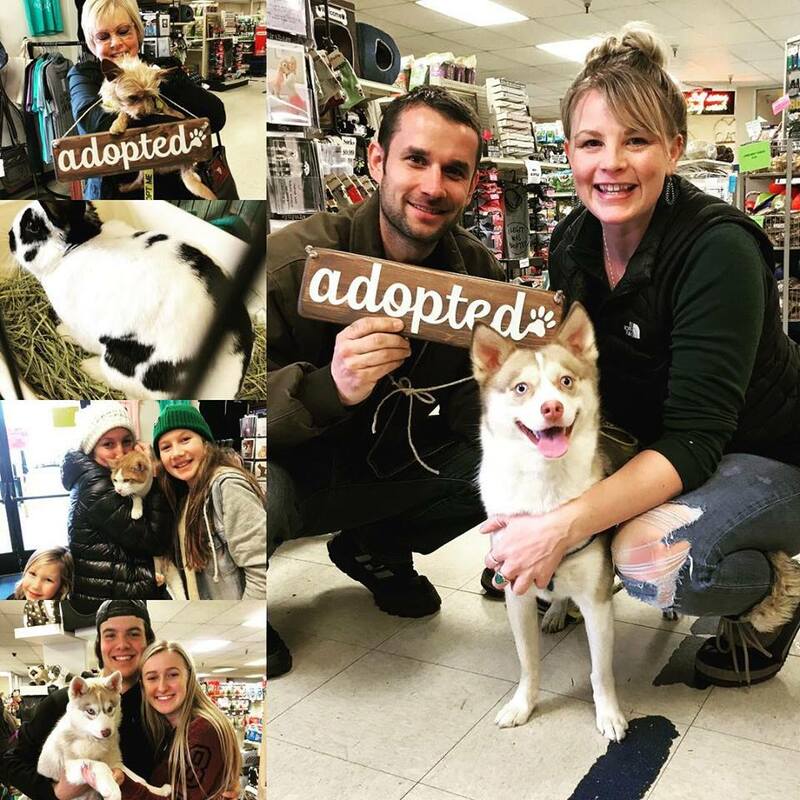 It is amazing to see how the community comes together to help get these pets furever homes! 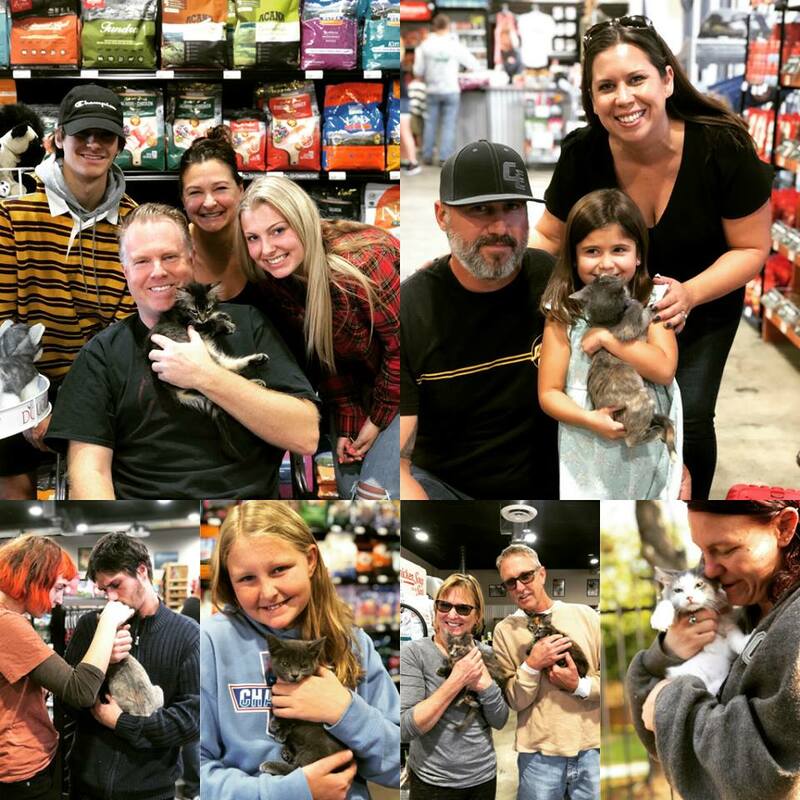 Lee's Feed Store Event Success! This is Ridley! He’s a cocker spaniel! His owners contacted us when they were no longer able to keep him. After only a week in foster care this sweet couple adopted their first family dog. 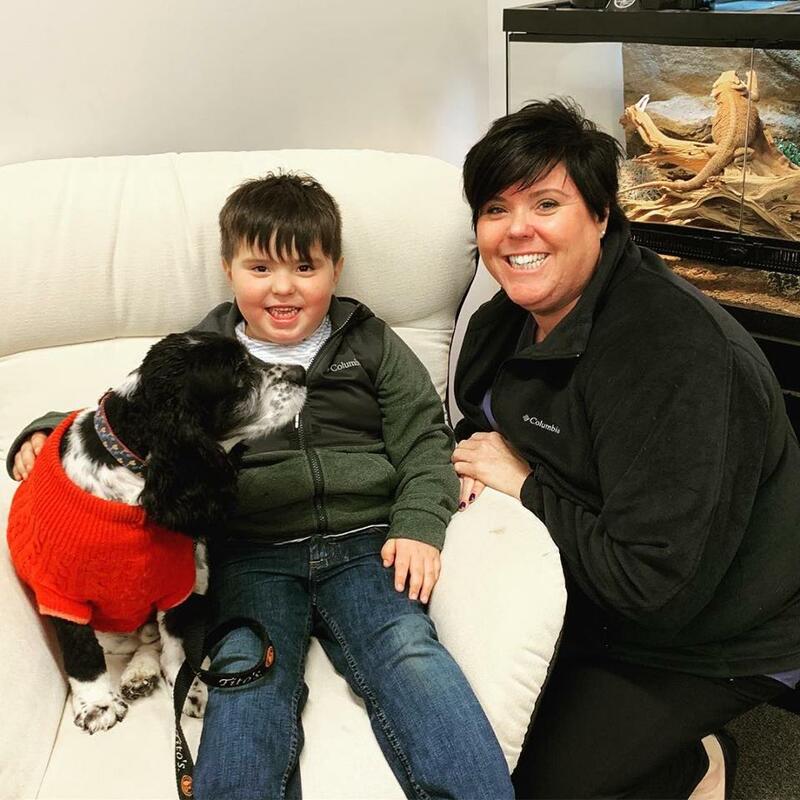 Thank you Peter and Kelsey for making this little guy a part of your family! This is Oreo, also known to some as Porkchop. He is a complete and total sweet heart! His owner is a refugee from the Paradise fire who was no longer able to care for her beloved pet. He has been through a lot, and through it all continues to be a loving companion to whoever happens to be right there. 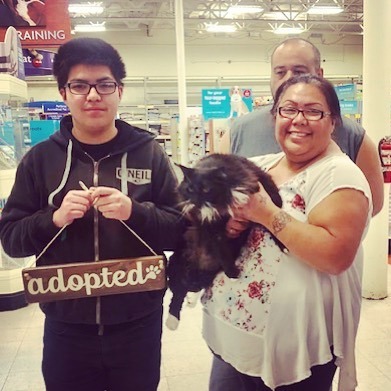 He has now been adopted by this family who will give him the furever home he needs. We’re so grateful to all the people who helped him along the way. Without our team of fosters, sponsors and donors we couldn’t help this beloved sweetheart. This adorable maltipoo puppy came to us as a gift from a young woman our rescue helped back in November. She called because her dog had just had puppies and wasn’t producing enough milk to support them. We talked her through bottle feeding and then in December she donated a puppy because of the rescues efforts. 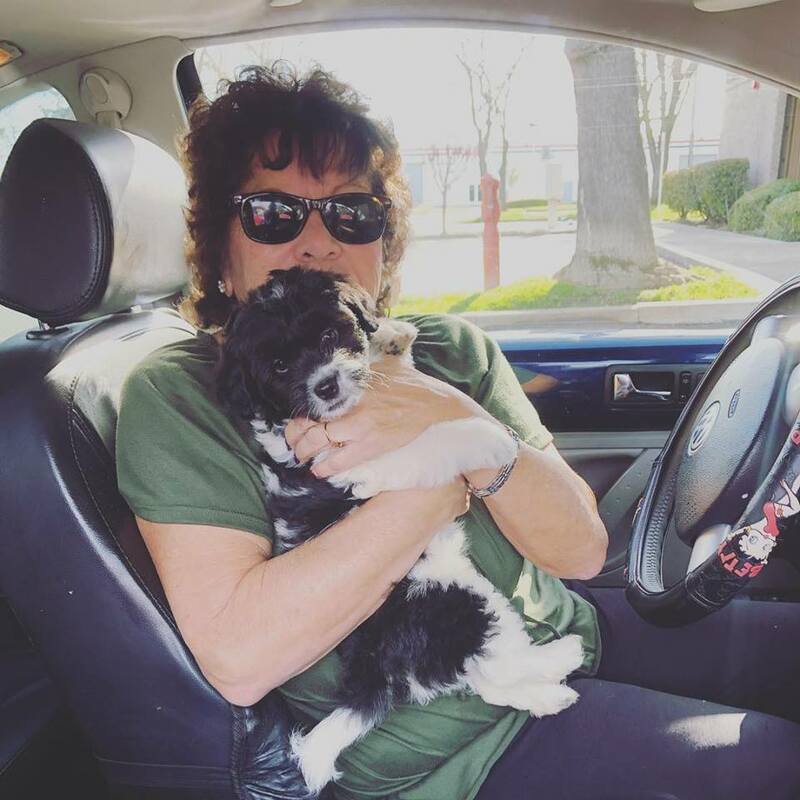 This little puppy came to this woman who finds herself on her own in life and needing some companionship. We are so blesssed to be apart of so many stories and we thank God that he continues to orchestrate this amazing rescue experience. This is Kalyn and last weekend she suffered the terrible loss of her fur kid. Amazingly she contacted us and asked if we could find her another kid to love. I often hear from people that it’s too soon to adopt a pet after their fur kid passes. People tell me they aren’t ready yet, but there are just as many pets who lose owners and unfortunately for them they don’t have the luxury of waiting through their grief. Broken hearts heal when we come together. There will never be another pet like the one you lose, but that doesn’t mean you can’t love another. Maybe you could consider the loss the pet has suffered and find it in your heart to remedy it. Maybe then both human and fur kid can find healing together. 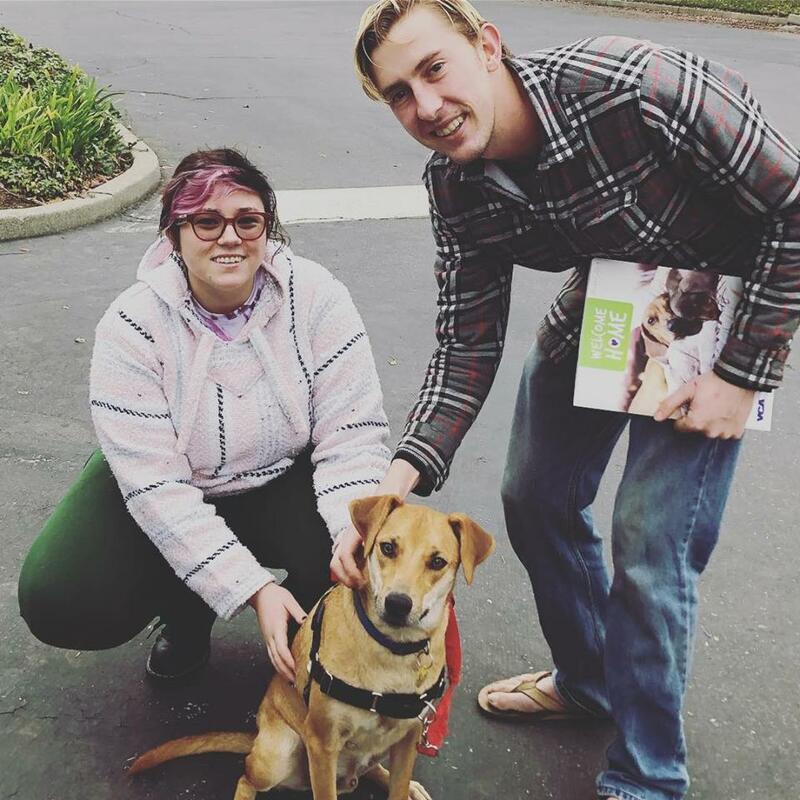 Little Bits has found his furever family and we couldn’t be happier. This is Ryder. He’s a 7 month old German Shepherd who was surrendered to our rescue because his owner worked 6 days a week and had very little time for him. His owner posted online and started receiving a lot of flack for giving up his dog. Please, don’t be judgmental. Life circumstances change and this man did what was best for the dog. He’s well fed, vaccinated, and crate trained. 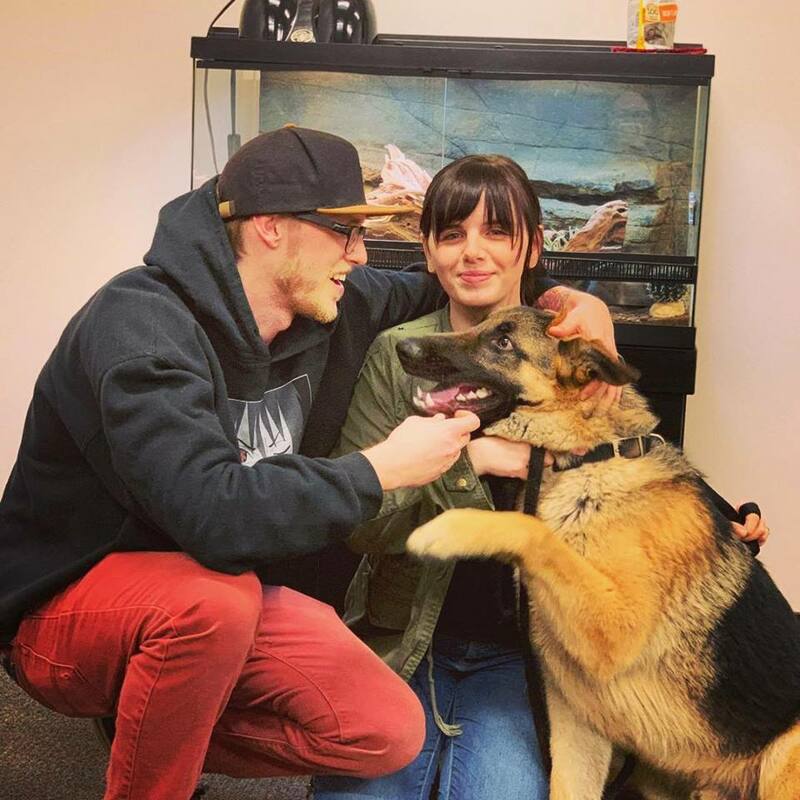 Seeing that his dog’s needs became more than he could care for he reached out and found us. It’s so easy to condemn those who surrender pets but remember that they care about the well-being of their pet so much they want to find a home where they will be fed and well-loved. Many cruel people throw their dogs on the streets and these loving house pets are at risk of getting hit by cars, starving, catching a disease or succumbing to the elements. Ryder found a wonderful new home with loving pet parents who will be able to give him the attention he needs. Be a part of the solution. Help pets that need a good home. 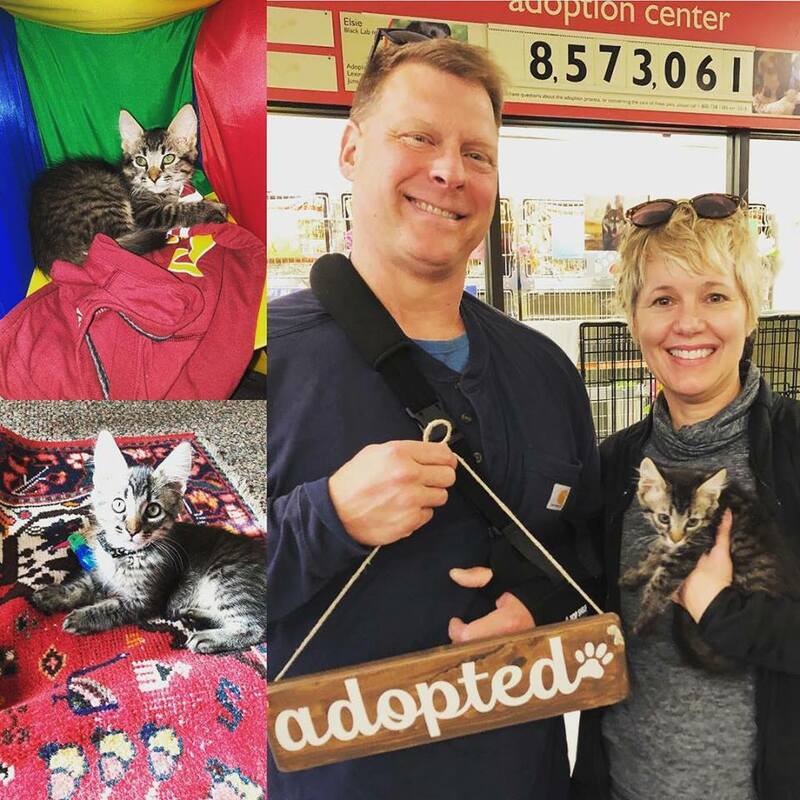 We love that moment when the animals we have been working with find their forever homes! Rescue is about hope. Pets are surrendered to us out of deplorable conditions and it is easy to become focused on the negative. But if we only focus on the negative we become consumed with despair and bitterness. However, we have a choice. We get to choose how we respond to each new situation, pet and person. People who surrender their pets to our rescue are acting on hope. They are choosing to believe there is a better life for their furkids. When we take them in we are acting on hope, believing in faith that God has prepared their furever families to welcome them with open arms. Today we got to see that hope become a reality. Cats, dogs, bunnies all became a part of this amazing ending. Thank you to each person who chooses to act on hope and be a part of this amazing rescue adventure. You all make this possible.